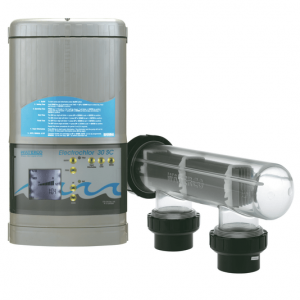 An affordable, quality salt water pool chlorinator featuring the latest in advanced water disinfection technology. 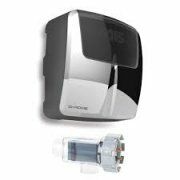 The new CHROME is an inline, salt water chlorine generator for residential pools. CHROME is designed for the customer who demands the latest in technology, superior performance and contemporary good looks at an affordable price. It is perfect for first home buyers or for rental properties. 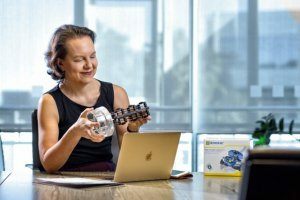 Proudly Australian designed and manufactured, CHROME’s superior design takes all the guess work out of keeping your pool water clean, clear and safe leaving you more time to do the things you love. 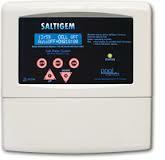 Its easy to read control panel automatically tells when salt levels are lower or higher than desired. 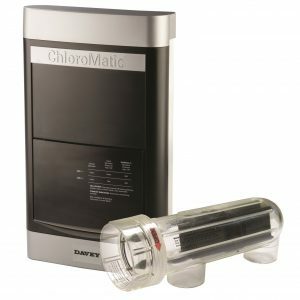 Chlorine output can then be increased or decreased with the simple turn of a dial ensuring optimum efficiency and a safer swimming environment. 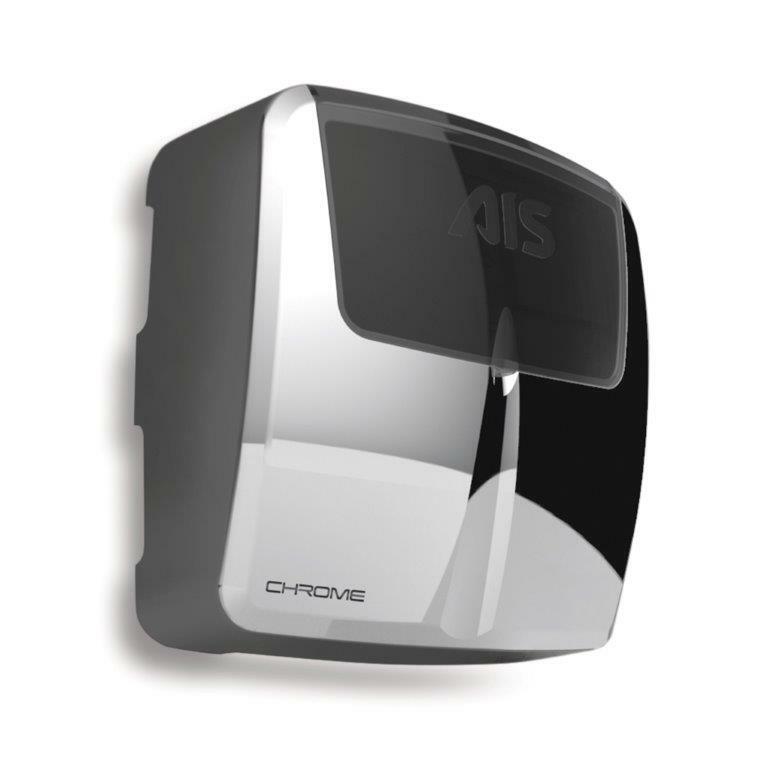 CHROME is manufactured by AIS – a leader in water disinfection technology. In realising CHROME, AIS has drawn on its 20+ years of industry experience and renowned, commercial water disinfection technology (AutoChlor™) to arrive at a compact and clever residential chlorinator perfect for salt water pools with an average salt concentration of 5,000ppm (generally the average home salt water swimming pool). 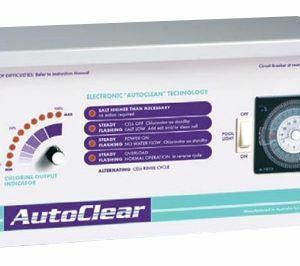 • Reverse Polarity (RP) technology – meaning the chlorinator periodically switches between positive and negative charge resulting in less calcium build up and less maintenance. 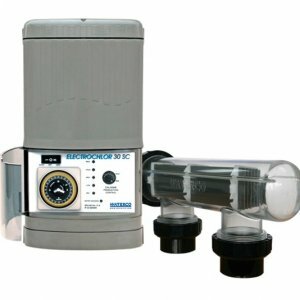 • Circuit breaker – designed to protect your pool system in the event of a power surge or overload. • Pump output socket – 240 volt supplied to synchronise your chlorinator and pool pump. • Warning indicator lights – for easy and safe operation.